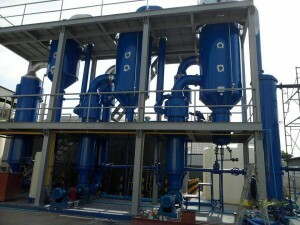 Offering complete evaporation plant design, supply, installation, and start up services. Our equipment is designed in-house using the latest developments and technology in the market. Quality and performance is the focus for everything we build. 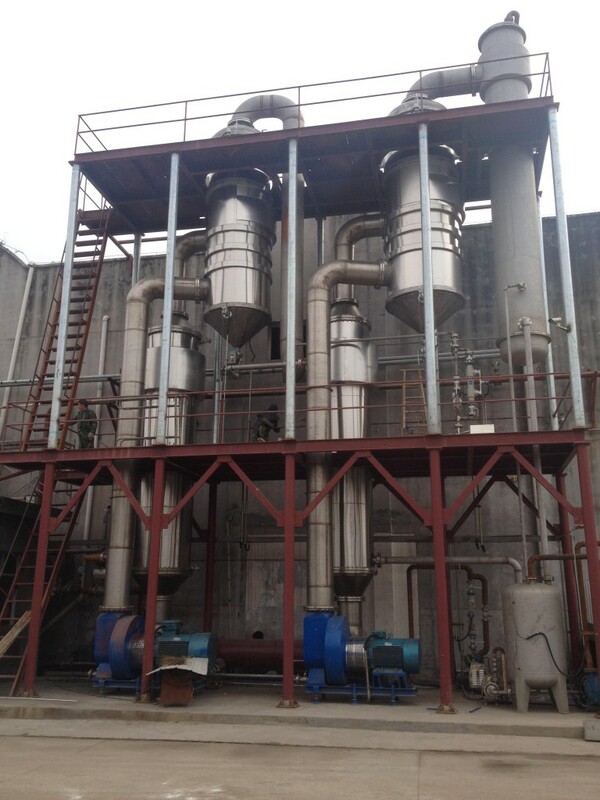 RDG crystallizer systems are utilized for zero liquid discharge applications to convert diluted or concentrated salt solutions into solid salt crystals and clean water. Crystallization is a solid-liquid separation technique in which solid crystals are formed from a liquid solution. Crystallizers can eliminate liquid wastes to create zero liquid discharge (ZLD). Crystallization is divided into two stages: primary nucleation and secondary nucleation. Primary nucleation involves the growth of new crystals. Secondary nucleation perpetuates growth and is the main stage that causes the mass production of crystals. 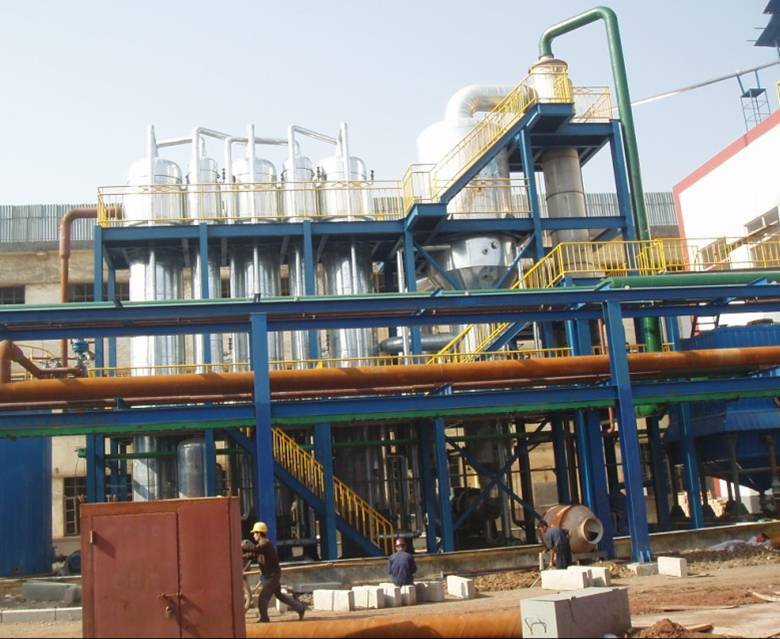 We possess the know-how and expertise for all of the following types of crystallization equipment with total or partial classification, involving the recirculation of the magma, with or without settling zones. Our staff engineers are able to design complete systems for custom applications, optimizing process efficiency and final discharge quality. contact us for service inquiries today! Why should RDG do your shutdown inspection? Rosenblad Design Group, was the first to introduce laser welded evaporator plates to the Pulp and Paper industry back in 1994. This innovation brought major opportunities to the market in both design enhancements and product durability.